When Naomi was four years old, both of her parents passed away. Her older brothers and sisters struggled to care for her, but were unable to earn enough money for food and school. She was admitted to Heroes of the Nation and began to thrive scholastically. She worked hard through high school and earned high marks on her final exams. Naomi was just accepted into a university program to earn her Bachelor’s Degree in Medicine and Surgery. We are so proud of her huge accomplishment! 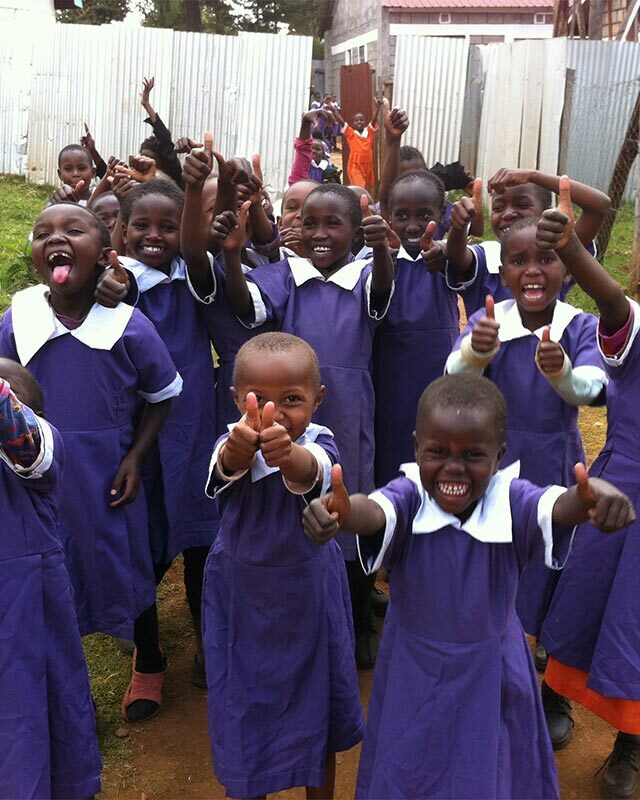 Dr. Bethel, Tami, and their team will be financing Naomi’s education for the next 6 years! We are so proud of Naomi – her hard work and dedication – but her medical studies are a reality because of this incredible team of individuals who are passionate about raising up Kenyan doctors who can serve the community. As teams continue to visit Kenya, more children will have exposure to medical training and we hope that more and more children will be inspired to work hard in high school and apply for medical programs.